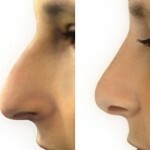 Rhinoplasty is a surgical procedure to correct the nose for its shape or for breathing issues. 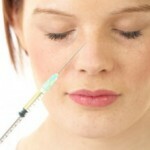 It is the most common plastic surgery procedure in the field. 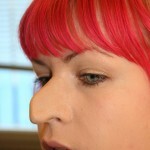 The procedure ranges from simple alteration in the shape to complete transformation of the nose. 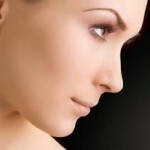 The aim of the rhinoplasty surgery is to recreate the nose shape so that it goes well with the profile of the whole face. Its procedure is to open the tip of the nose and realign or build the cartilage to recreate that nose shape and make it look as natural. 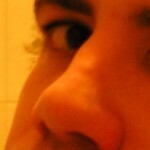 For smaller corrections, the scar inside the nose is chosen to do the job. Nose job is performed under general anesthesia, but at rare occasions it could also be performed under local anesthesia. In the open procedure the incision is placed below the tip of the nose. While in the closed procedure it lies within the nostrils and remain invisible. 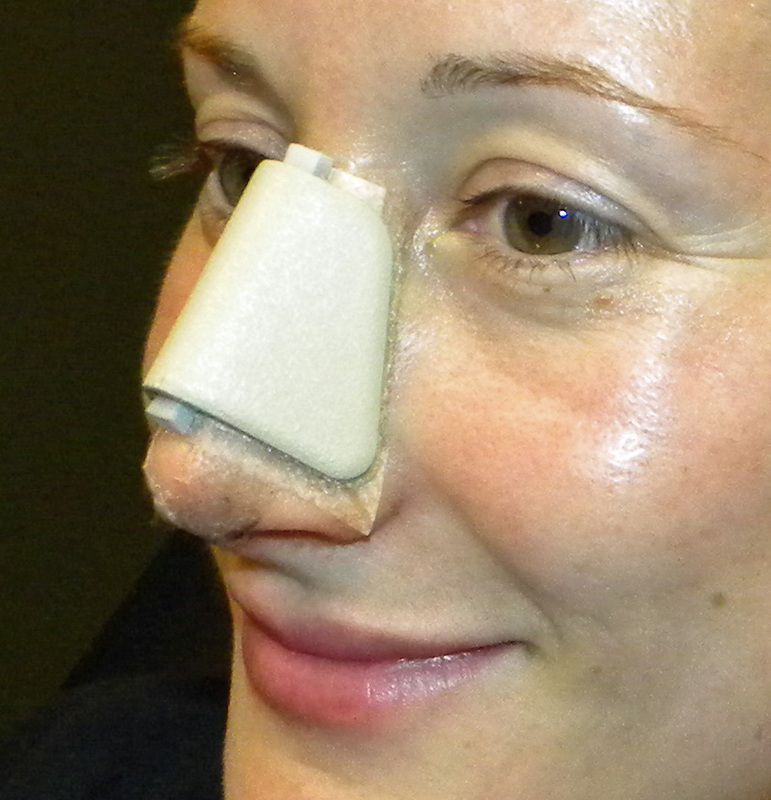 After the surgery a splint is laid over the nose for support and dressing is inserted into the nostrils. It provides support for twenty four hours. Generally, after the first twenty four hours the pack is removed and you are allowed to go home. Bruising and swelling around the cheeks are common for first few days. You may feel numbness on the surface of the nose for few weeks. Post surgery nose bleed may also be possible but it’s not common. Your nose could be blocked. Rarely it cause infection and result in painful, swollen nose along with headaches–for that you need to take an antibiotics. In few cases, unexpected results have also been witnessed due to dislocation of the cartilaginous framework and dislodging of the splint. A revision surgery is not suggested at least for one year after the first procedure. Day 1 to 3 – from first to the third day you may feel you have a bunged up nose and have blood colored discharge. Do not attempt to clear or blow your nose it might cause bleeding. To relax, try to keep your head while you sleep. Day 4 to 7 – Swelling and bruising that you had noticed post-surgery will begin to settle. You can start using you contact lenses. Stitches that were outside the nose will be removed. Day 8 to 10 – Splint of your nose will be removed, and now you can clear or blow your nose. Black eye and slight bruising can still persist. 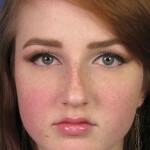 Week 2 to 3 – Most black eyes and bruising will disappear. You can start doing some easy exercises and start your routine work. Month 2 – You will notice some ease in the numbness around the nose. You may be able to do heavier exercises in the gym. Use high factor sunscreen cream to protect any external scar from the direct sun exposure. Month 6 – You will notice further improvements along with the expected final results start appearing. Month 12 – You should witness the final outcome of the surgery and can now plan a further refinement if needed.